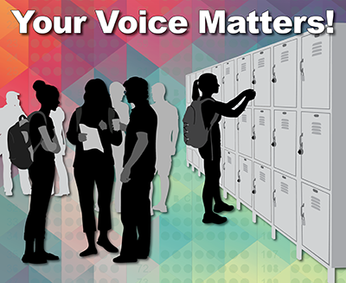 In February and March 2019, thousands of high school students across Alaska will participate in the Youth Risk Behavior Survey (YRBS). The YRBS is a school-based survey that collects information on a variety of health and social behaviors, including physical activity, body weight, and nutrition; alcohol, tobacco, and drug use; unintentional injuries and safety; violence; sexual activity; and suicide and mental health. Student participation in the survey is voluntary and anonymous, and it requires parental permission. The Alaska YRBS is a paper-and-pencil survey that students complete in public traditional, alternative and correctional high schools. Alternative schools often teach students who face higher risks and benefit from a nontraditional school setting. Statewide YRBS results are representative of all Alaska students in each of these school settings. Alaska school districts also can choose to conduct their own local YRBS to better understand the health behaviors of students in their districts. About 18 percent of traditional high school students and nearly 13 percent of alternative high school students were physically active for at least 60 minutes per day every day during the past week. Nearly 40 percent of traditional high school students and almost 66 percent of alternative high school students had ever used electronic vapor products, such as e-cigarettes. Among traditional high school students, 15 percent had ever taken prescription pain medicine without a doctor’s prescription or differently than prescribed. One in three (32 percent) alternative high school students had misused prescription pain medicine. Among students who had driven a car or other vehicle during the past 30 days, nearly 29 percent of traditional high school students and 31 percent of alternative high school students had texted or emailed while driving. Nearly 23 percent of traditional high school students and almost 33 percent of alternative high school students had seriously considered attempting suicide during the past year. For more results, download the 2017 Alaska YRBS scorecard report or visit the Alaska Indicator Based Information System for Public Health (AK-IBIS) to explore Alaska YRBS datasets. School administrators, health care providers, tribal organizations, state and local governments, and community coalitions and organizations use YRBS results to detect emerging health issues, track changes in health behaviors of adolescents over time, and identify groups of Alaska teens who experience higher health and social risks than others. YRBS program staff compare Alaska data with national YRBS data to better understand how Alaska is doing. Similarly, Alaska statewide data are an important comparison for YRBS data collected in local school districts. School districts, governmental organizations, health care providers and other partners across the state use Alaska YRBS results to understand and address the health concerns faced by Alaska teenagers. They use YRBS data for program planning and evaluation, developing school curricula, informing school wellness policies, and applying for grants and reporting grant outcomes. Everyone can contribute to the success of the 2019 Alaska YRBS. If you’re a parent and want your child to participate, complete the parent permission form and encourage your teen to take the YRBS. If you’re a teacher or principal, share information about the YRBS with students, parents and other school staff. If your organization uses YRBS data, you work in a health-related field, or you’re a champion for health, discuss the YRBS in your community and within your networks. Alaska's Smokefree Workplace Law went into effect on October 1, 2018. Go to smokefree.alaska.gov for more information. 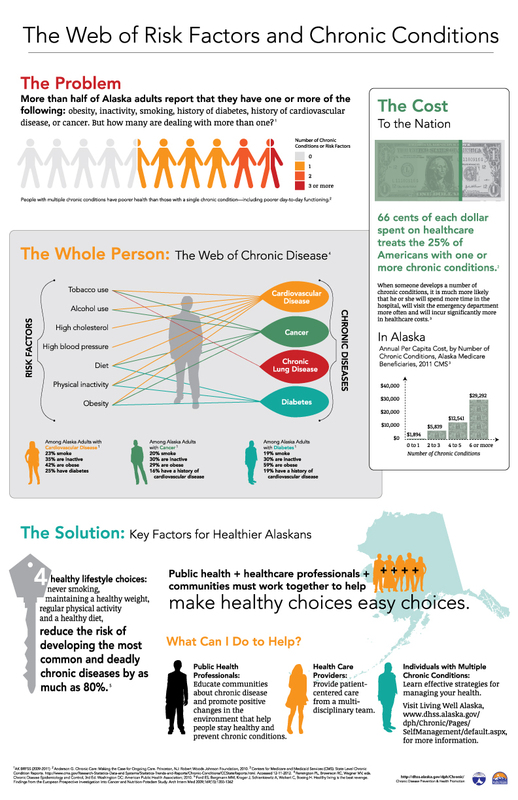 For Alaskans with prediabetes – take advantage of a FREE 1-year subscription. Sign up today.